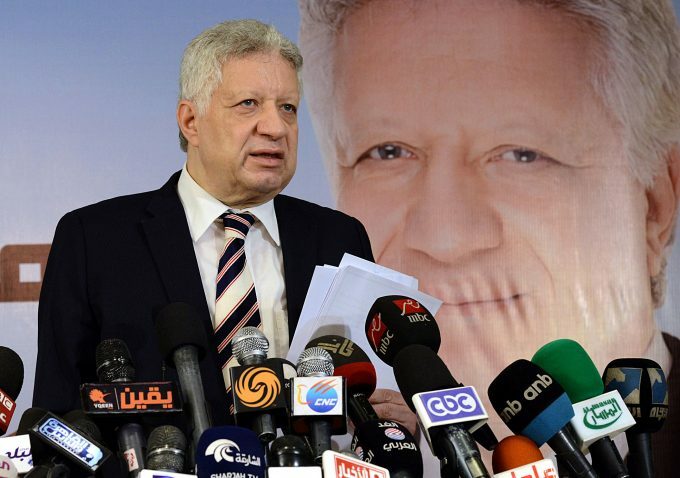 The Egyptian Football Association fined Zamalek’s chairman, Mortada Mansour, and referred him to the disciplinary committee. 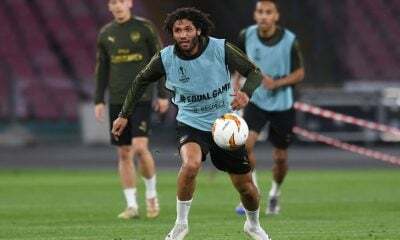 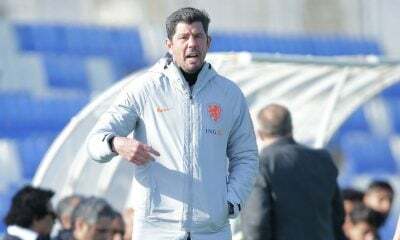 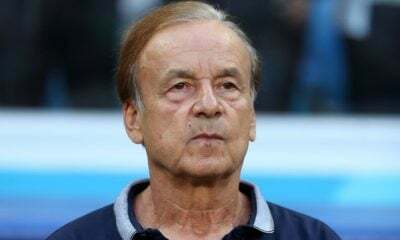 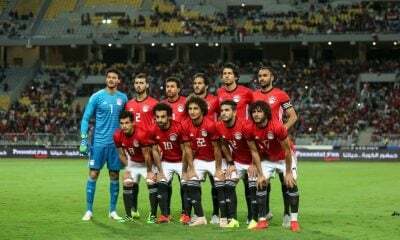 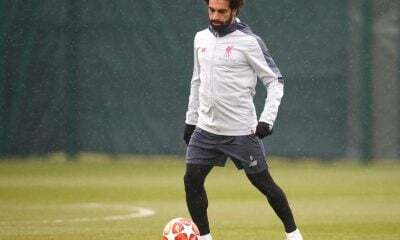 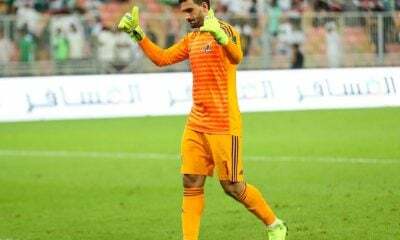 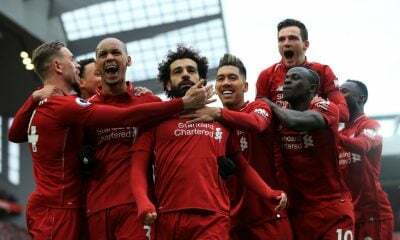 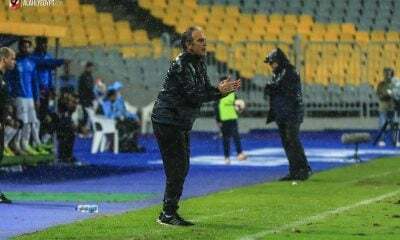 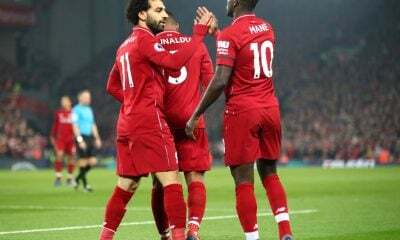 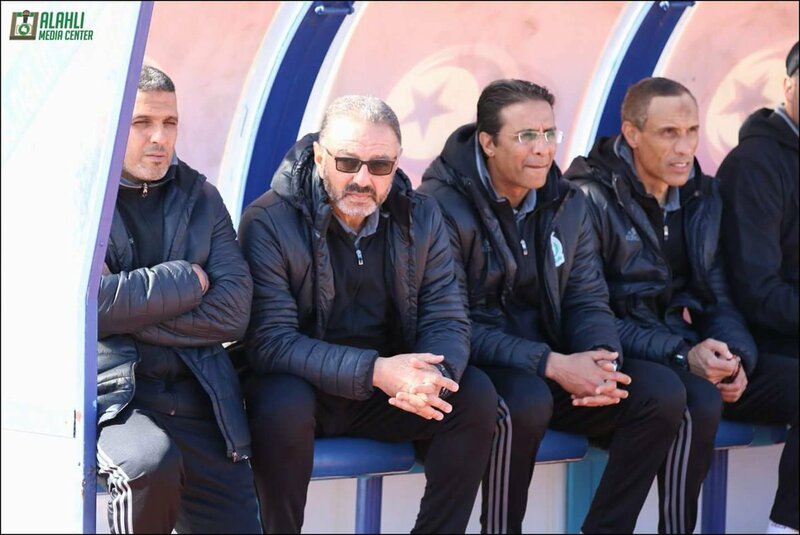 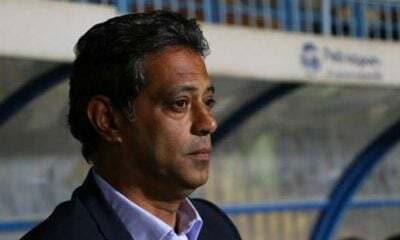 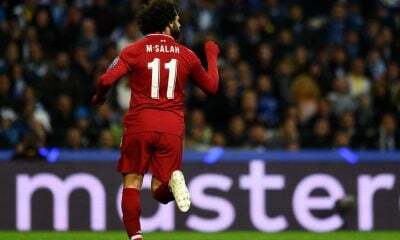 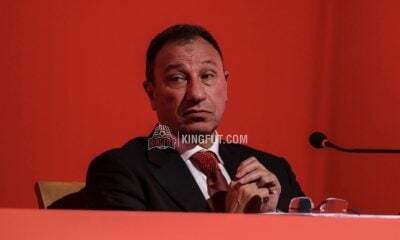 Mansour was fined after insulting the Egyptian referees, Mohamed Hanafy and his assistants, who were in charge of the Premier League clash between Zamalek and Arab Contractors, which ended 2-2. 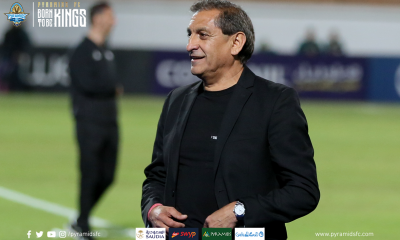 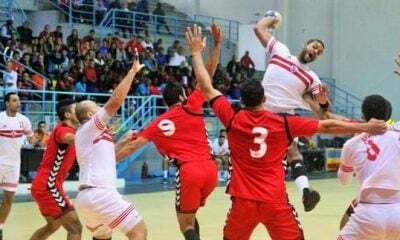 The White Knights currently sit in the first place of the Premier League table with 53 points, two points away from Al Ahly, who sit in the second place.